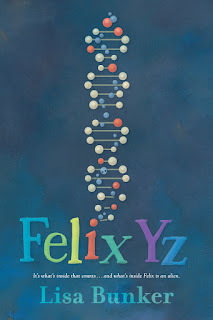 Today’s guest post is by Lisa Bunker, author of Felix Yz, a debut middle grade novel about a 13-year-old boy fused with an alien, which will be released tomorrow June 6, 2017 by Viking Children’s. Story-making for me comes from a place of childlike geeky-joy play—as in, ooh ooh, what if there was a guy who was merged with a fourth-dimensional being? And what if that gave him superpowers? Like, what if he could detach any part of his body and have it appear somewhere else? Yeah, that would be so cool! I wrote a scene involving detachable-parts superpowers when I was a teenager, so, fair to say, the basic idea for Felix Yz has been around for a looong time. That would be the idea of a person with a completely different being inside. Was I, as an unexpressed trans girl, groping to articulate my gender truth? No, ya think? Somebody can write that English paper someday. But, it was still also a promising idea for a story. Fast forward thirty years, during which I kept trying and failing to write something anyone wanted to publish, and also during which the whole man-project developed more and more strained seams. Eventually, finally, I solved my gender conundrum, and began the switch from trying to live as a man to actually living as a woman. 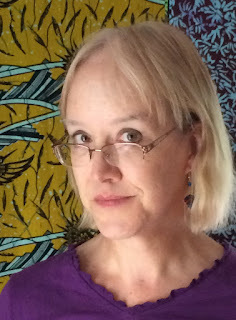 This freed up my writing, which until then had been encumbered with, in the process, lots of resentful mumbling, and in the product, a string of gratuitously angry mother characters. Yuck. Evidently, if you use your story-craft to futilely bang your head against something, you don’t do your best work. Next stage: an experiment in multimedia serial web-fiction. I acquired the URL felixyz.com and set up a fake blog where, since Felix’s story was structured as a countdown, it could unfold in real time, with the posts appearing at the right times on the right days of the week. My child Cy made illustrations, and some friends and I produced the big payoff chapter as audio drama. Lots of people thought this experiment was a wicked cool idea, but hardly anyone actually read it. Take-away: long-form fiction is tricky on the ‘net. During the let-down after the kerplop of the web experiment, Cy, who is genderfluid, made an important remark. 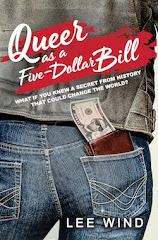 You know, they said, there still aren’t enough stories about queer characters. 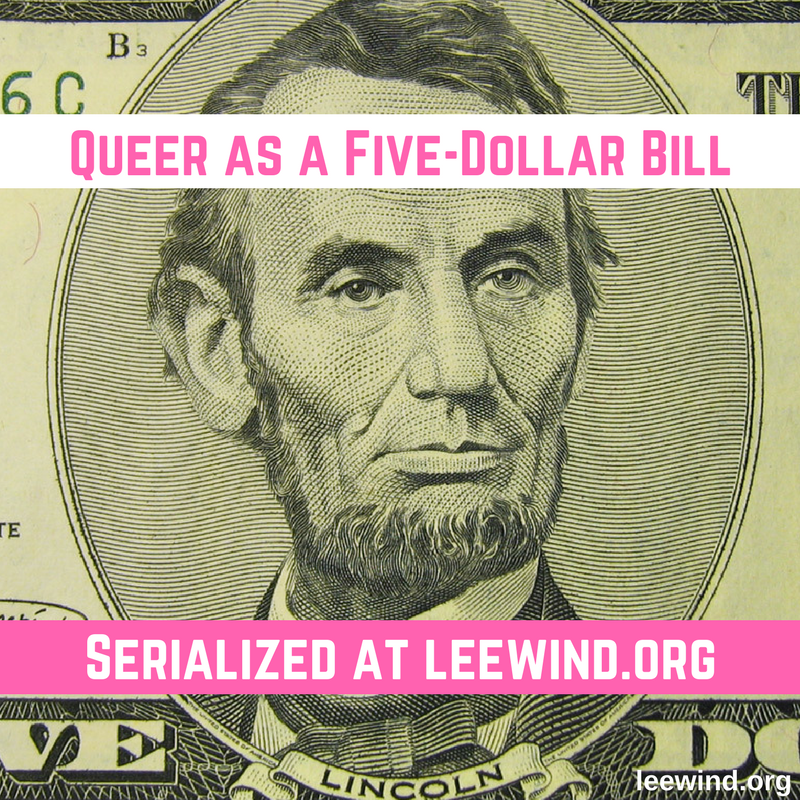 Especially stories where their queerness is just one detail about them, rather than the preachy Point. OMG, lightbulb! (Please recall, at the time I was still getting used to thinking of myself as one of the Rainbow People.) Gleeful rewrite time! Felix gay? Yes, absolutely! His mom bi/pan? Yes, that too! Those were the only two big changes, actually...the other LGBTQ characters were already in there. It was fascinating, retrofitting the genders of two major love-interest characters. Turns out, I didn’t have to change much. A crush is a crush. Just more clandestine, is all. That rewrite was the version I self-published on Amazon, Smashwords, and assorted other platforms, to, still, zero notice. Then, lucky break time. I met someone who had an agent. (In the gratuitously over-the-top happy ending department, this person and I are now engaged.) My new sweetie read the latest version, liked it, and offered to mention it to the agent. Of course I said yes. The agent read it and liked it. (It was definitely tighter and stronger for having been through so many iterations already.) The agent did suggest changes, most notably aging Felix down from 15 to 13. I thought I had written a YA novel, but, if the Biz said middle grade, OK, sure, middle grade. And then out it went on submission, and certain someones at Viking liked it enough to preempt, and that lead to a contract and the final round of editorial shaping and polishing which has resulted in the book coming out now. A tight, clean book. A complex, faceted book. A book that, any more, feels so unlike a thing I made myself that I have this bizarre sensation of having been put in charge of a precious artefact that has always existed – a sort of devotional trust. 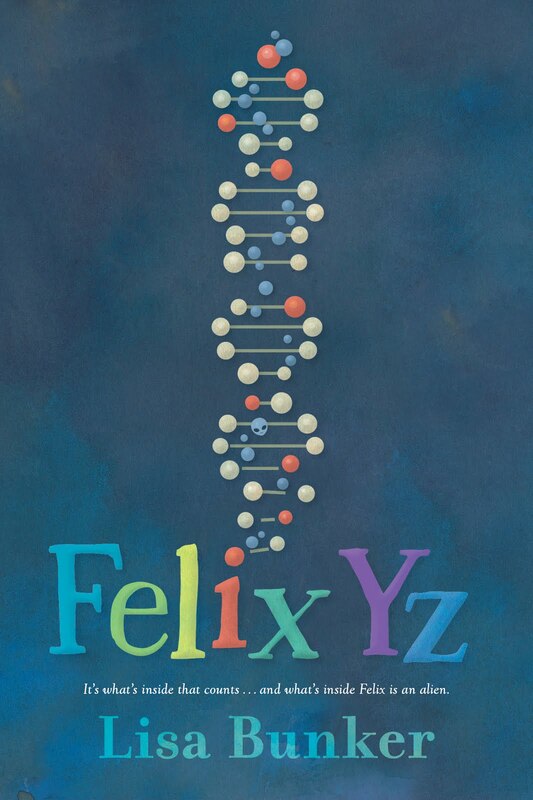 Writing Felix Yz was a long, often frustrating, but ultimately magical experience. It ended well because I kept trying, both to figure out my own truth, and to work from that truth. So now I finally get to be who I am, and I get to do what I’ve always known I was put on this planet to do: make stories for people. Yep, gratuitously over-the-top happy ending all around. As long as the world still exists by publication day. You can find out more about Lisa and "Felix Yz" here.